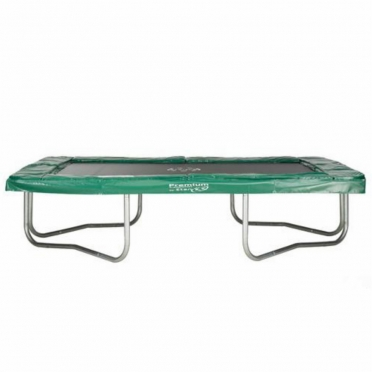 The Etan Premium Platinum 1385 trampoline guarantee the best quality. 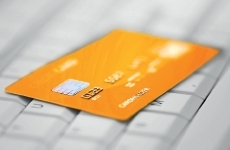 The European development and production guarantee quality and safety. 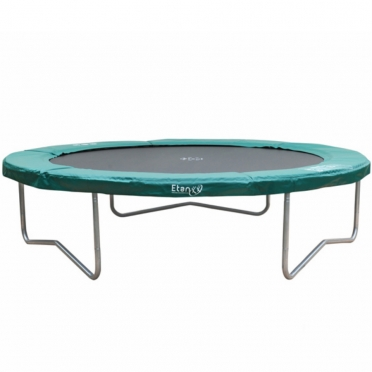 The trampolines are equipped with the special Diamond System, which combines short and long springs.This trampoline of the Etan Premium Platinum brand is intended for semi-professional use. You can make the highest jumps on it. 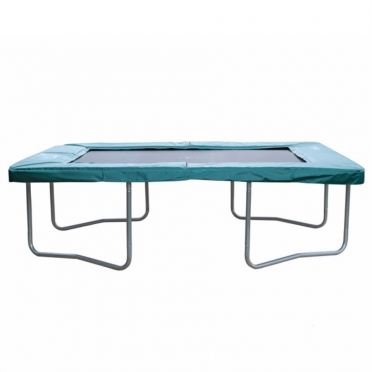 A perfect trampoline for gymnasts to train and of course for public use. The Etan Premium Gold trampoline 3,85x2,75m guarantee the best quality. The European development and production guarantee quality and safety. The trampolines are equipped with the special Diamond System, which combines short and long springs. This guarantees that both small and older children have the most jumping fun! 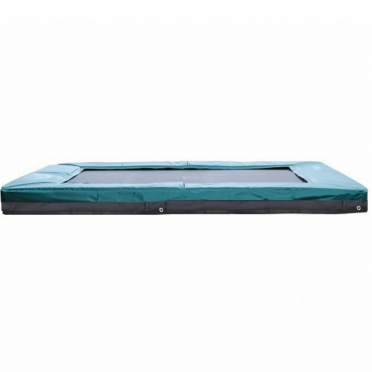 The Etan Premium 12 Combi trampolines guarantee the best quality. The European development and production guarantee quality and safety. The trampolines are equipped with the special Diamond System, which combines short and long springs. The Etan Inground Premium Gold 14 trampoline guarantee the best quality. 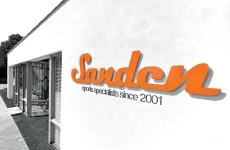 The European development and production guarantee quality and safety. This guarantees that both small and older children have the most jumping fun! 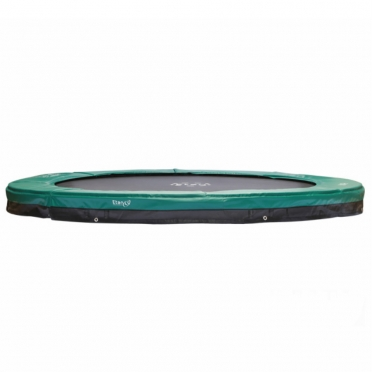 The trampoline is available in the variant Gold. The Etan Inground Premium Gold 12 trampoline 3,70m guarantee the best quality. The Etan Inground Premium Gold 1075 trampoline 3,05x2,30m guarantee the best quality. 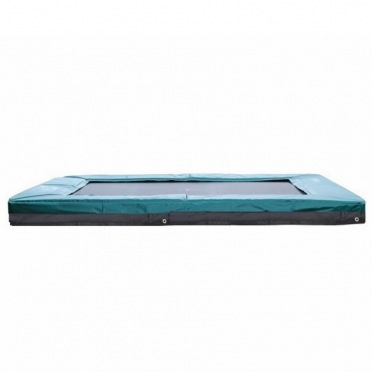 The Etan Premium trampoline 1075 3,05 x 2,30 guarantee the best quality. The Etan Inground Premium Gold 10 trampoline 3,00m guarantee the best quality. The Etan Inground Premium Gold 0965 trampoline 2,75x1,90m guarantee the best quality. 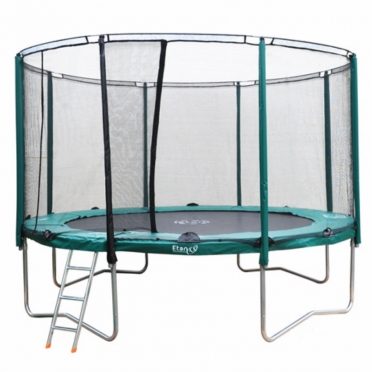 The Etan Inground Premium Gold 08 trampoline 2,50m guarantee the best quality. 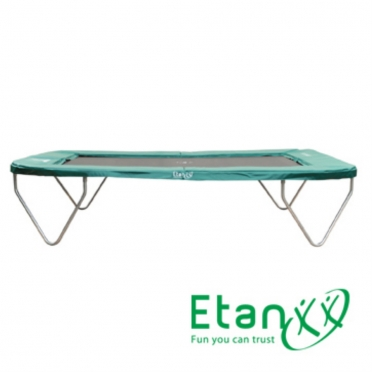 The Etan Premium 06 Silver trampoline 1,80m guarantee the best quality. 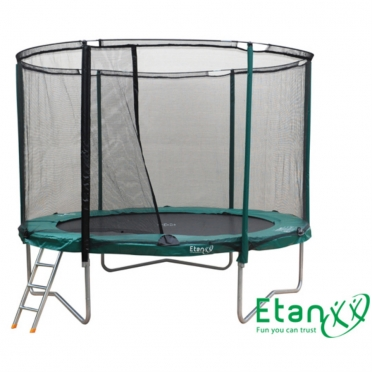 The Etan Premium 08 Silver trampoline 2,50m guarantee the best quality. The Etan Premium Gold 06 Combi 1,80m guarantee the best quality.